By now, that last article has surely sunk-in, and you've probably adopted some thoughts of your own. I’m sure a few of you even decided that I’m nuts and you will never read a thing I write again. Well, that’s fine to. 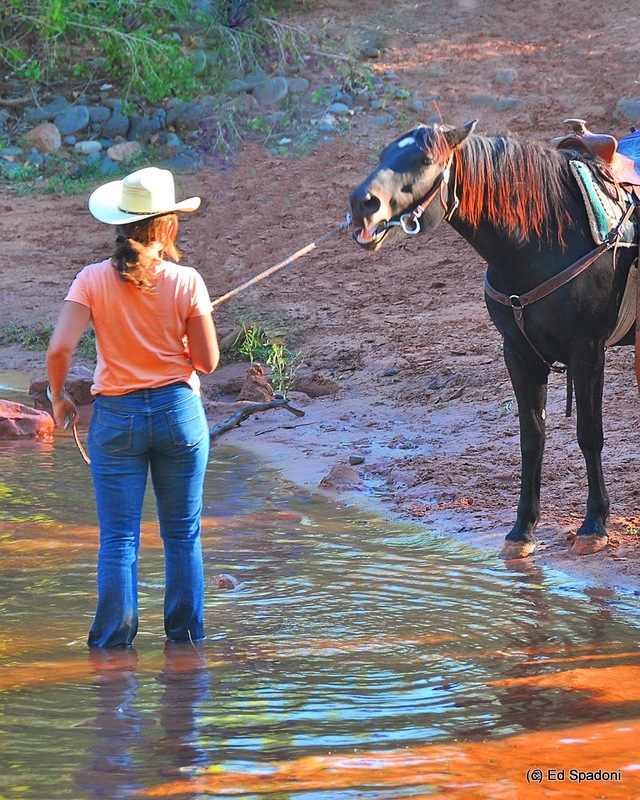 We can only lead horses to water… we can’t force them to drink. For those of you who have expanded your mind and understand that knowledge is freedom, Namaste, and thanks for sticking around. What kind of things do you perceive to be damning? As your average person, I am instantly reminded of our arrival on this continent. It wasn’t long after appearance in this region that we set about conquering and slaughtering the natives; stealing their land; secluding the remaining population to reservations; and then profiting from the stolen land by claiming ownership of it (BY FORCE), by selling it back to the very people who fought and died to obtain it. And if my recollection serves me accurately, PLAGUE was the number one killer of the native populations, responsible for 90% of the eradication. Whole civilizations were wiped out of existence when our ancestors arrived with diseases to which natives had no immunity. Isn’t it interesting that this very situation exists at our southern borders? It was BIOLOGICAL WARFARE then, and it’s the same thing now. But that’s for another time. Are we cursed? Was the annihilation of a people something that might have pissed off some powerful chief? Speculating, I assure you. Now, once we get the natives in line and relocated to where we could tolerate them, we put some energy into slavery—again, dominating a society of people and forcing them to comply. Among that community, VOODOO was the choice magic discreetly practiced. Perhaps some servant didn’t approve of the lifestyle, and could be capable of cursing the nation through voodoo? It sounds cool. But that doesn't necessarily make it true. So let’s move on. 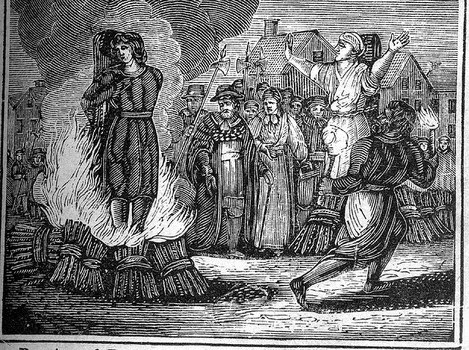 As if those two events were not enough on the American conscience, we then advance to the witch trials—folks hunted down and murdered on account of their practice of magic. The ridiculous part of this one carried out tortures to make people confess their association to evil. The theory with these tests was that IF one survived, they were guilty of witchcraft, and would be killed…some…other…way… I suppose. HOWEVER, if the subject died before confessing to being a witch, clearly they were NOT a witch. But we ALL know witches LOVE to cast spells and curse people, right? Maybe they didn’t approve of being burned, drowned, hanged, beaten, and who knows what else; and THEY cast a spell. The bad stuff doesn’t end with these events either. 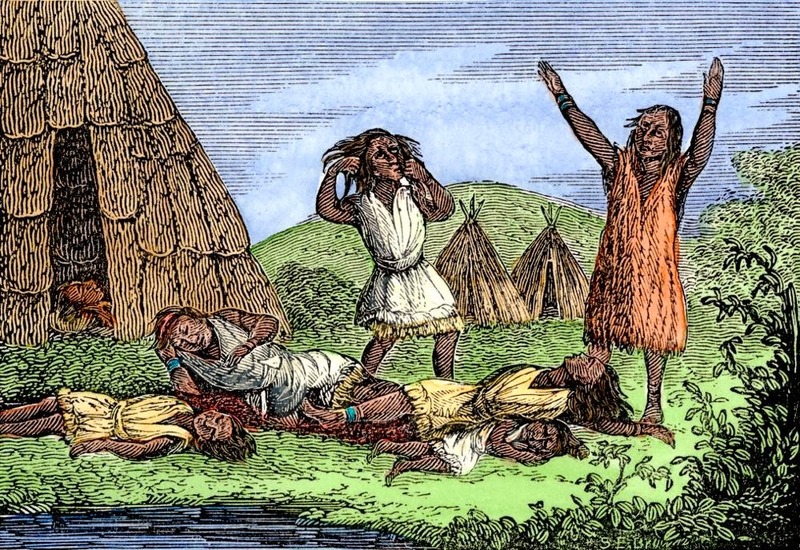 American history is littered with repetitive GENOCIDE that encompasses nearly every original ancestor race of the nation at some point in time. So perhaps, as collective agents of HUMAN BEINGS that have been slaughtered by the ignorance of the nation, there very well could be a curse with so much fuel behind it. Yikes! And I don’t even roll that way. Marrs certainly goes the distance in including scripture to further back up his claim. However, there’s more to it. 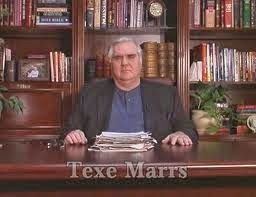 Texe Marrs, who is the minister of Power of Prophecy Minisitries and American writer based out of Texas, asserts this verse to have been levied upon our nation in 1948 when America aided in the establishment of Israel in the Middle East. His words, not mine! Now, are these the occurrences that Daniel 5:25-27 truly reference? I’ve only read theBible—never studied it. But I’m always intrigued when things overlap, because they serve to remind us that we are all one, and we are all in this together. That said, I agree with some of Mr. Marrs’ ideas—as far as our society being a classless, and blood sucking beings that’ve discovered amazing gifts and capabilities over our environment; and are abusing those powers. In my community, this is equivalent to meddling with your KARMIC DEBT, or testing the Law of Three. What you put out will come back to you. If that something was really horrible, well, let’s just say I don’t want to stand too close to you. Well, with the majority of the world in an unbalanced chaos, curse or not, nature always finds a way to regain balance. The last time I reflected on nature’s balance-checking, I noticed there was some radiation filling our oceans, and polluting the resources there. I’ve seen catastrophic weather wipe out whole communities. 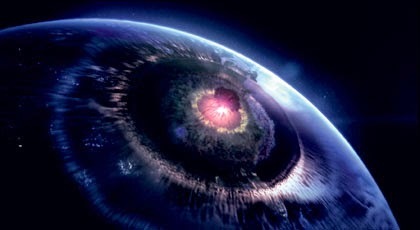 But worst of all, I’ve seen evidence that nature has taken this entire planet out more than five times before. Sure, I find myself wondering if a curse could exist due to our brutal and invasive past. Who can help asking themselves if we've been cursed by God or some angered spirit, or collective thereof. Are our days numbered by an even bigger threat? More is on the way in this series, so keep checking back to see the latest.